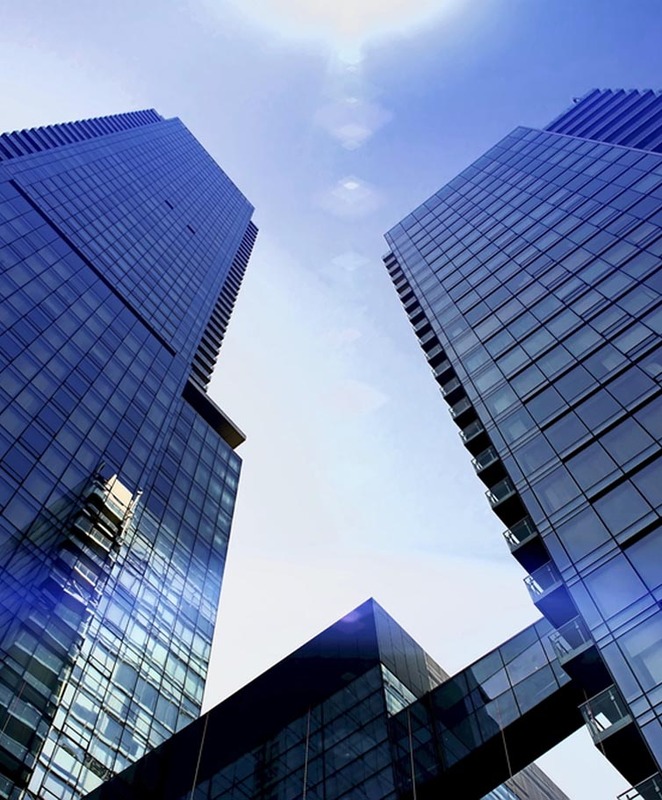 Corporate Moving - Canadian Moving Systems Inc.
Canadian Moving Systems offer wide variety of corporate relocation locally and across North America. Our corporate relocation services are comprehensive so that all your needs are met and expectations are exceeded. With representatives and locations all over North America, we have limitless nationwide relocation capabilities. CMS offers corporate relocations that are expertly planned to increase efficiency and minimize disruptions so that your employees can experience a smooth, stress-free transition. Our corporate relocation services are comprehensive so that all your needs are met and expectations are exceeded. You can trust CMS to provide a turnkey relocation solution that is customized to your business, evolving with your business as needed. This detail and personalized attention ensures a move that is productive from inception to completion. Canadian Moving Systems will provide seamless corporate relocations that are expertly planned to increase efficiency and minimize disruptions so that your employees can experience a smooth, stress-free transition.